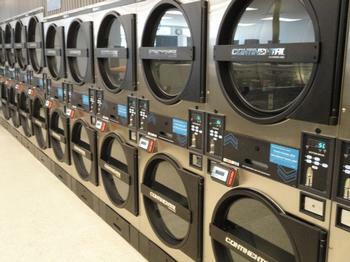 Welcome to Crystal Clear Wash's laundromat, the newest and cleanest in Montrose. Our machines are state-of-the-art and high efficiency. 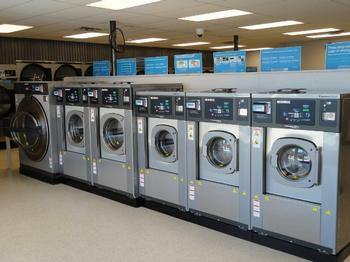 We have the washers and dryers to suit anyone's needs. Whether it be a small load of socks or a giant load of sleeping bags, we have you covered. We have 18 double-load 20 lb. machines, 6 triple-load 30 lb. machines, 4 super-load 40 lb. machines, and two mega-load 75 lb. machines. 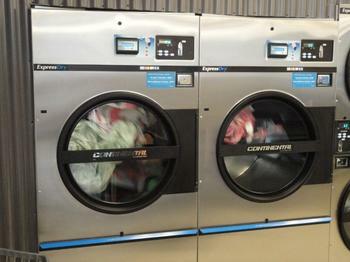 We also have three sizes of dryers. Our machines accept quarters, credit/debit cards, or WashCard, our loyalty card program. Please view the WashCard tab to learn more about how you can simplify life and save money. We also offer Wash & Fold and Load & Leave services. 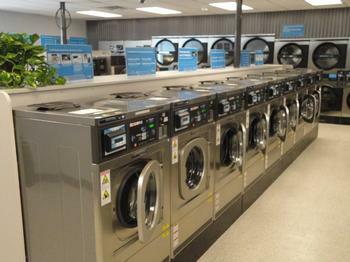 Read what customers had to say about the laundromat on our reviews page.